A set of 3.5 Floppy Disks which were exhibits for forensic legal case examination). It was important to provide trail of evidence for the data so first step was to create disk image files from the disks. Disk Images are sector by sector copies or clones of the raw data read from the disk. After that files were extracted. The client needed the disks converting into digital, readable format ie Microsft Word, so they could easily view the Word Processor contents from old Word-Perfect files. If you need a 3.5 Floppy Disks converting to Microsoft Word readable files service, then contact our friendly company. 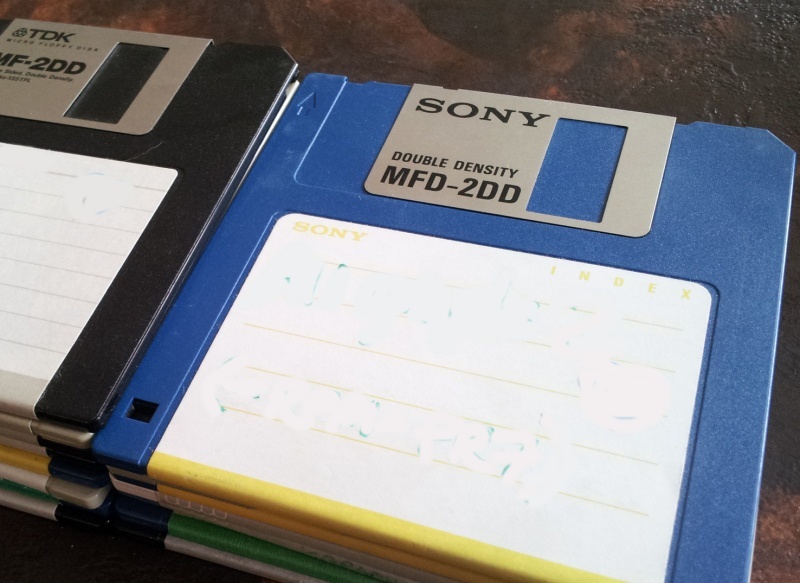 A set of 3.5 Floppy Disks which were exhibits for forensic legal case examination). It was important to provide trail of evidence for the data so first step was to create disk image files from the disks. Disk Images are sector by sector copies or clones of the raw data read from the disk. After that files were extracted. The client needed the disks converting into digital, readable format ie Microsft Word, so they could easily view the Word Processor contents from old Word-Perfect files..